Cece Asuncion is well-known Filipino American producer, modeling agency director and television producer. 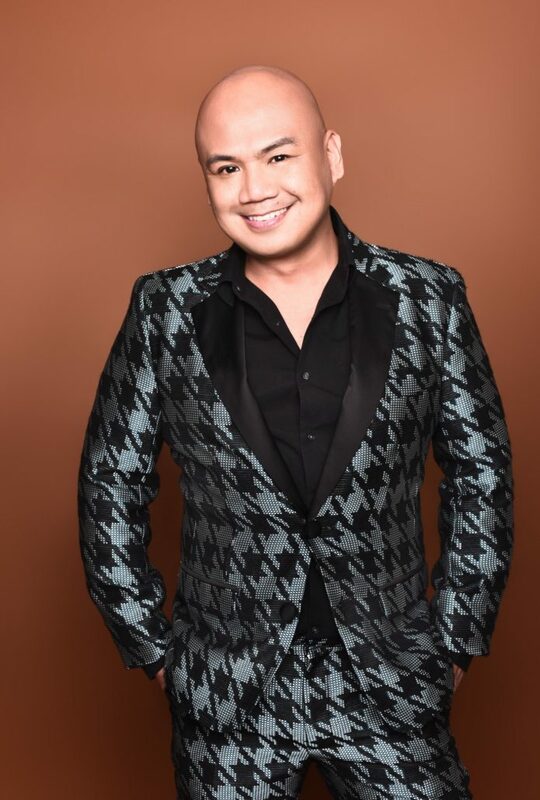 Cecilio “Cece” Asuncion is an out and proud gay Filipino producer and director, based in Los Angeles, CA. His journey in the entertainment industry began when he directed and produced What’s The T?, which followed the lives of ﬁve transgender women from New York and San Francisco. The documentary screened in prestigious ﬁlm festivals across the United States and worldwide, including the Asians on Film Festival, Vegas Indy Film Festival, Portland Lesbian and Gay Film Festival, Pensacola LGBT Film Festival, Cinema Diverse Palm Springs International Film Festival (winner audience choice award), SoHo International Film Festival, INQ City Film Festival, Rio Gay de Cinema Brazil. Asuncion is a partner with Joshua Jones and Brian Anderson in Thigh High Productions, LLC. Together they created and co-produced STRUT on Oxygen Network, What’s The T?, and the documentary, Sayaw, a ﬁlm that celebrates Philippine folk dance. THP has also produced commercial videos. THP’s partnership on STRUT, with 44 Blue Productions and Academy Award Winner, Whoopi Goldberg, included Cece as a cast participant, following his work as the director for Slay Model Management, the worlds ﬁrst transgender model agency. Cece’s accolades include prestigious awards for exceptional achievement, LGBT advocacy, outstanding leadership and dedication to improving the quality of life for the LGBT community, such as: 2017 GLAAD Media Award for Outstanding Reality Series, STRUT 2013 Outstanding Filipino American Award for LGBT Advocacy. –I am very excited to work with such amazing person. Cece is not only person experienced in modeling and television production he is also open-minded visionary. – says Gerhard Parzutka von Lipinski, CEO Nowa Scena. Miss Supranational 2017 National Costume Happy Easter to everyone with love!